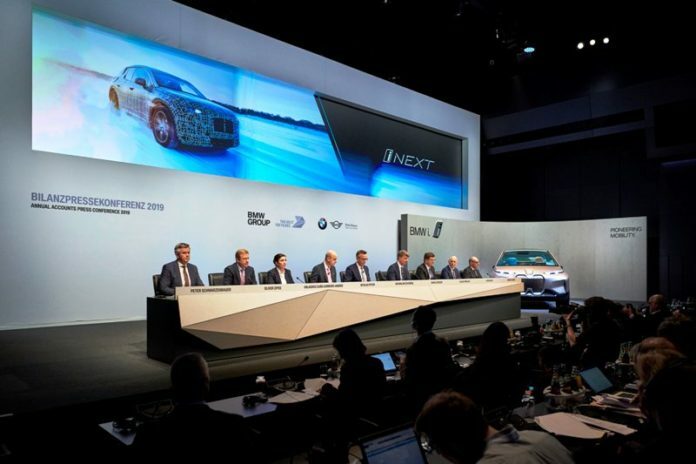 In terms of its core business, the BMW Group had always expected 2018 to be a challenging year. Compared with 2017, alongside additional upfront expenditure for the mobility of the future, a high three-digit million euro negative impact from exchange-rate and raw materials price developments had been factored into expected earnings for the year. As announced on 25 September 2018, several additional factors dampened business performance in the third quarter. Unlike many of our competitors, the BMW Group implemented the requirements of the WLTP regulations early. The industry-wide shift to the new WLTP test cycle resulted in considerable supply distortions in Europe and unexpectedly intense competition, given that numerous competitor models which had not yet gained WLTP certification were registered before the 1 September deadline. 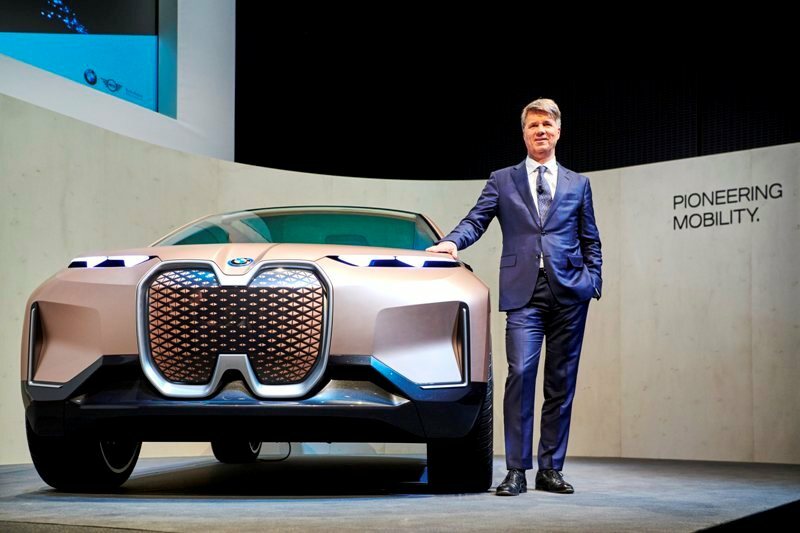 Within the framework of its flexible production and sales strategy, the BMW Group responded to the situation by reducing its volume planning to focus on earnings quality. 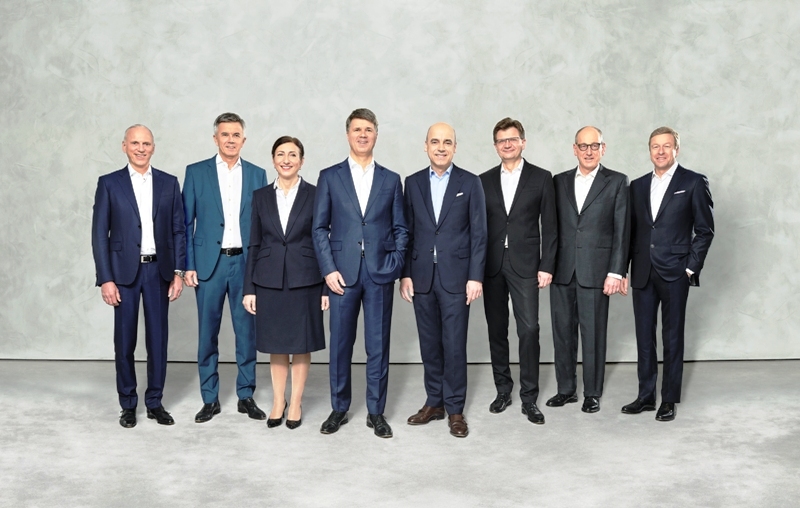 Nevertheless, deliveries of the BMW Group’s three premium automotive brands (BMW, MINI and Rolls-Royce) grew by 1.1% to a new record figure of 2,490,664 units in 2018 (2017: 2,463,526 units). At € 97,480 million, Group revenues were at the previous year’s level (2017: € 98,282 million: -0.8%). Adjusted for currency factors, they increased by 1.2%. Due to the various adverse aspects arising in the third quarter, combined with high levels of upfront expenditure for research and development, profit before financial result was € 9,121 million (2017: € 9,899 million; -7.9%). At € 9,815 million, Group profit before tax in 2018 was moderately down on the previous year, but nevertheless the second-best result ever recorded in the company’s history (2017: € 10,675 million; -8.1%). At 10.1% (2017: 10.9%), the return on sales before tax (EBT margin)exceeded the target value of ten percent.